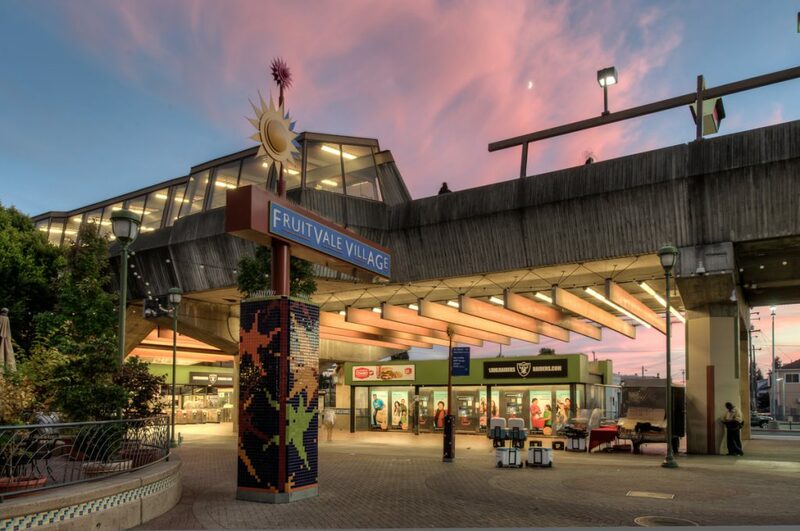 Fruitvale Transit Village is a mixed-use urban project enlivening Oakland’s Fruitvale neighborhood with new development and connecting the BART station with the community’s main commercial street. 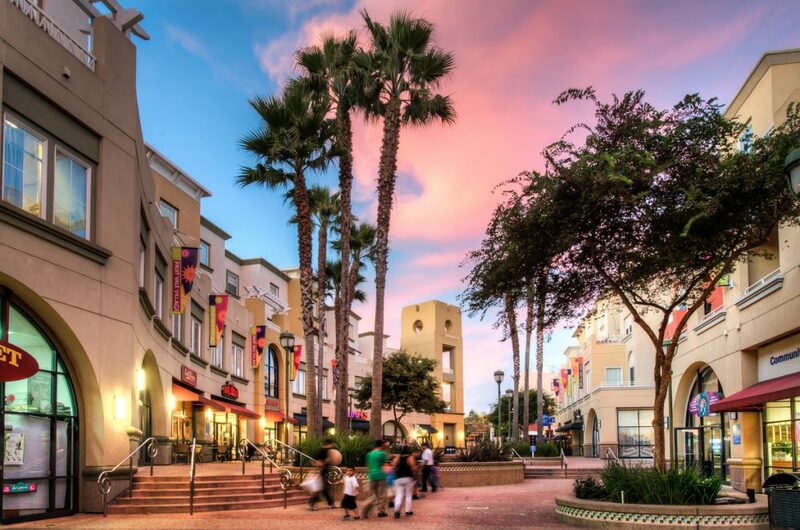 Included are retail stores, restaurants, community facilities and apartments with an urban plaza at the center. 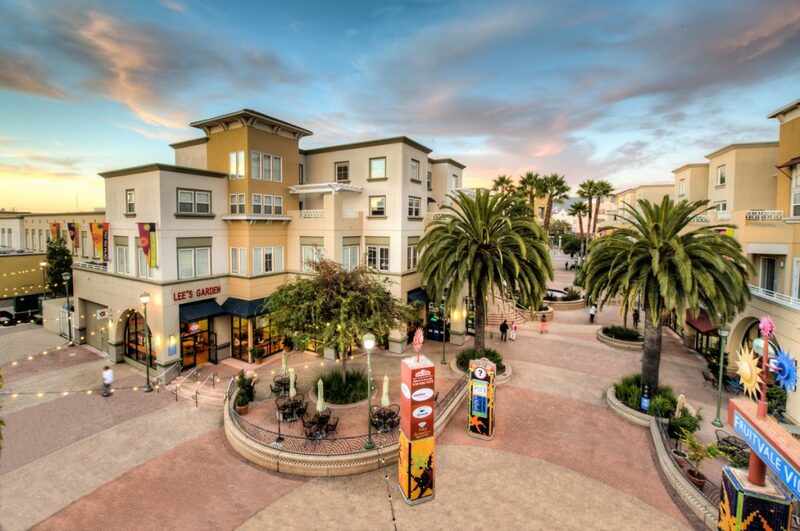 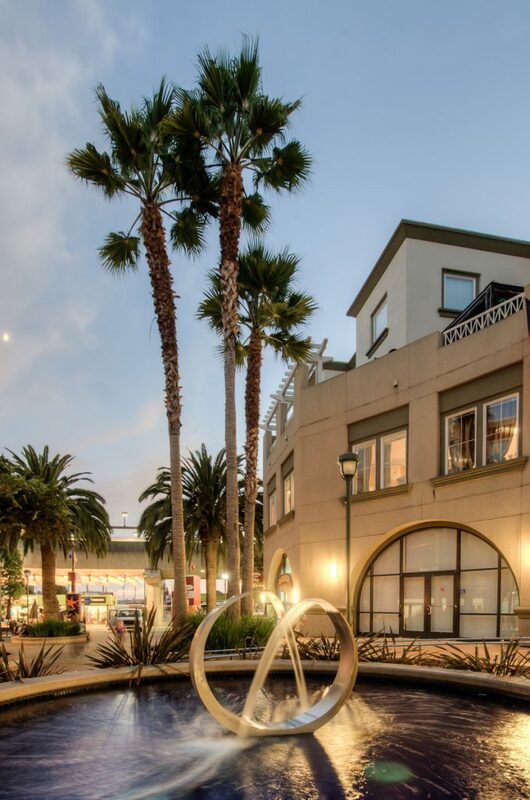 As the Associate Landscape Architect, PGAdesign worked closely with other design team members to bring to reality a plaza concept celebrating California’s Spanish & Mediterranean influences while providing a hub between two large development parcels.